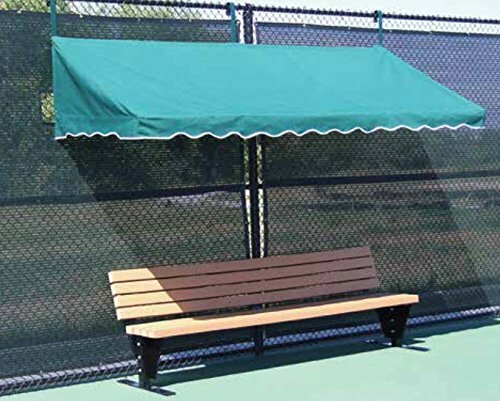 Tennis Court Seating - Har Tru Fence Cabana by Har-Tru at Scruffs Game. MPN: BBB-134-3822. Hurry! Limited time offer. Offer valid only while supplies last.